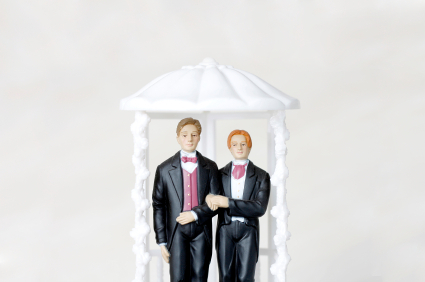 I wanted to write a blog about gay marriage more than a year ago. I never did for two reasons: First, I didn’t have a lot of facts and figures and secondly, I don’t mix politics with business. But wherever you stand politically, you can’t deny the business-side of it. Now I have some facts and figures. … the laws should generate at least $166 million in wedding spending in the three states over the next three years from in-state couples alone, boosting tax revenues and creating new jobs. Wedding-related spending for in-state couples is projected be about $16 million in Maine, $63 million in Maryland and $89 million in Washington. The numbers go up when figuring in out-of-staters who travel to those states to be wed.
And last but not least…PHOTOGRAPHER! Opening up marriage to more people is essentially opening your doors to more customers. If you are a wedding photographer in one of the states mentioned above, start planning now on how you will market to your new customer base. You’re about to get a lot busier.